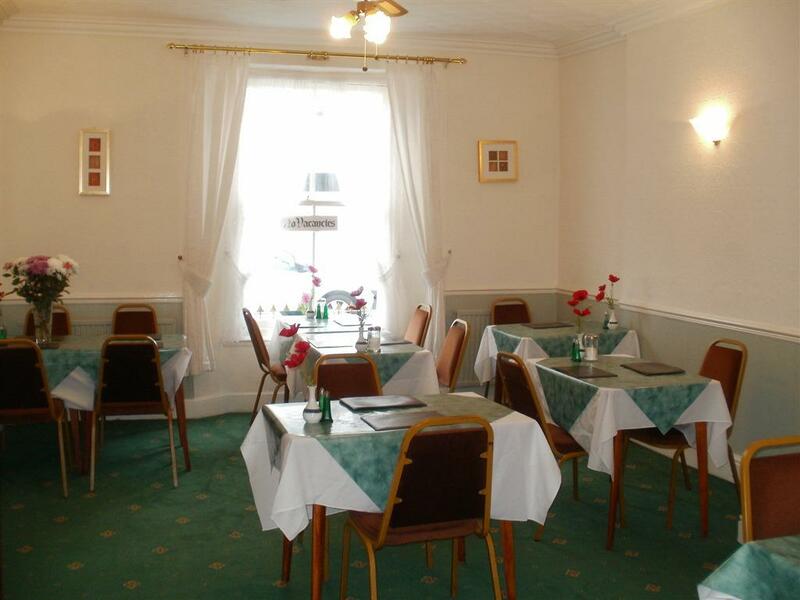 Welcome to Gumfreston Hotel Tenby, a lovely, warm and friendly place to stay. Clean, tidy, a great night’s sleep and great breakfast to start your day. Just one short street from the beach, and one and a half short streets from the town wall where all shops, pubs and eateries can be found. Parking may be found either on road or within an attended pay as you go car park, some 30 yards from the hotel. A fine Victorian home situated in a quiet residential street, Gumfreston Hotel, is a small, family run bed and breakfast offering 9 en-suite bedrooms, all non-smoking, with free Wifi, tea/coffee facilities, digital colour television, radio, hairdryers, towels, fine bed linen and central heating. The Gumfreston Hotel Tenby offers a delicious, freshly made to order breakfast to start your day. We also cater for vegetarians and use fresh local produce wherever possible. We also offer self-catering accommodation at the quaint Rose Cottage located next door to the hotel and you can now book it right here. 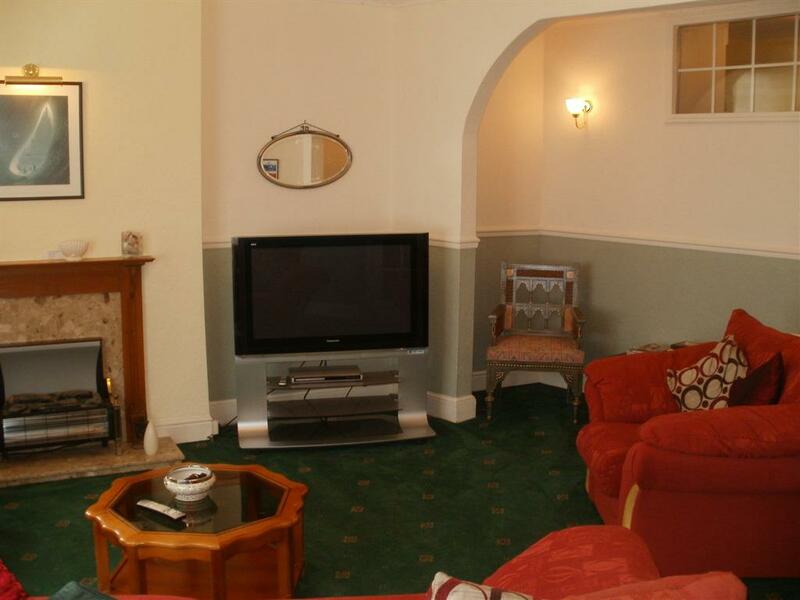 Our aim is to provide a friendly and relaxed atmosphere to ensure your stay is a happy and memorable one. 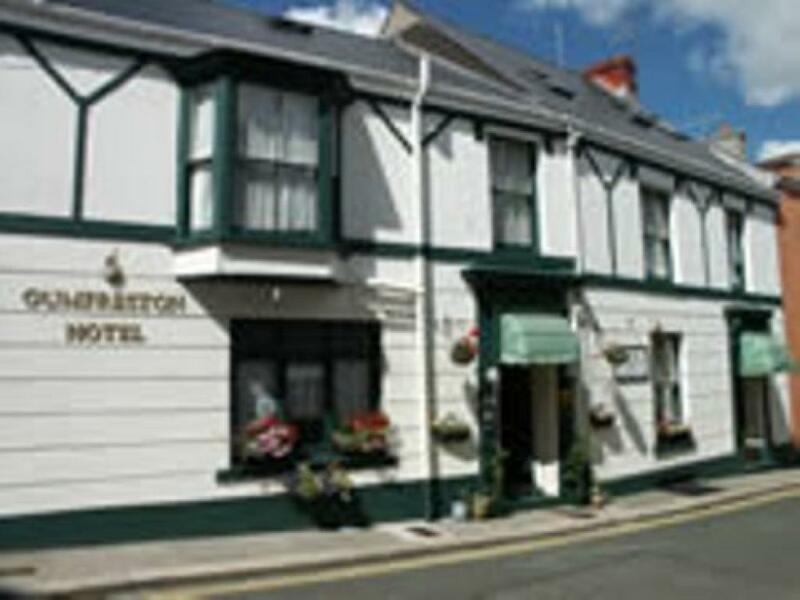 Gumfreston Hotel and Rose Cottage are an excellent base from which to explore Pembrokeshire’s unique coastal path, historical sites, National Trust treasures, theme parks and zoos; not forgetting water sports, horse riding and other adventure sports. We welcome all those who wish to stay here at the Gumfreston Hotel. We are working to create equal opportunities for everyone to enjoy our facilities. - Taxi transport can be arranged from Rail or Bus station if prior notice given. - Parking is either located on road if spaces are available or in the Rectory Car Park at the rear of the cottage, or on the top two floors of the nearby multi storey @£2 for 24 hours, - Rectory Car Park Charges - 24 May - 15 September: 4 hrs £3.00, 10hrs£5.00, 24hrd £7.00, 48hrs £13.00, 72hrs £19.00, 5 consecutive days x10 hours per day £20.00, 7 consecutive days x 24 hrs a day £40.00. Rates are lower out of season.